SUU Percussion is touring Las Vegas, Henderson, and Summerlin March 8 through 10 to perform at high schools in the area. The percussion students have been preparing for this tour over the past few months. All performances are free. 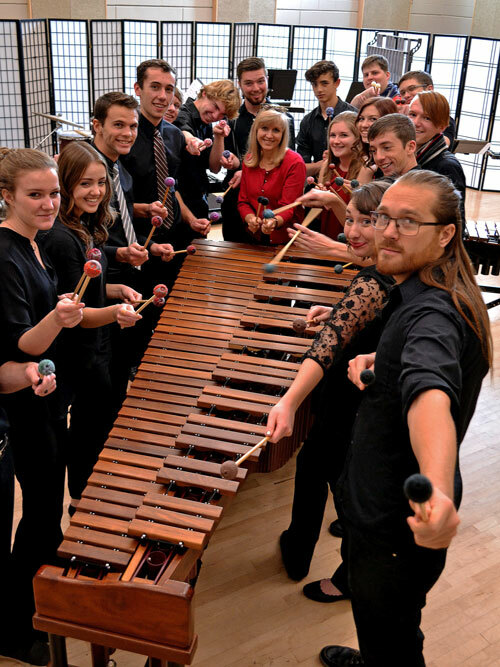 Revel in the boisterous sounds of SUU Percussion in Las Vegas. For more information, please visit www.suu.edu/pva/music.